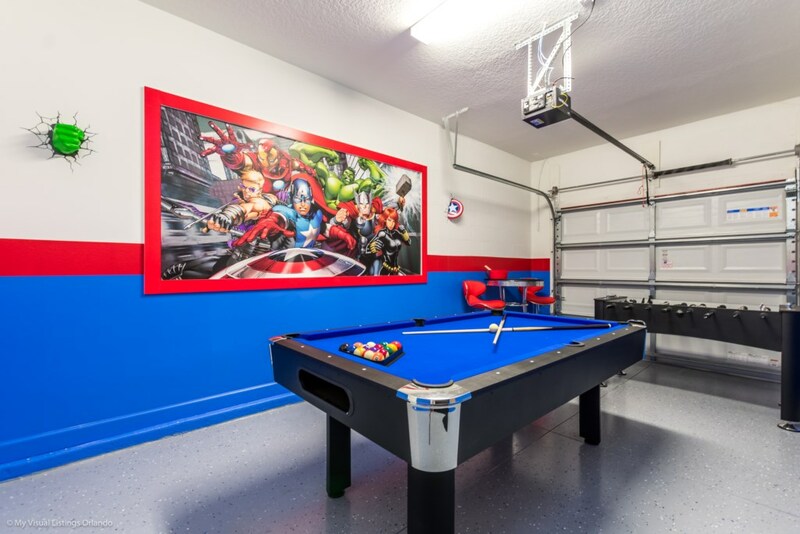 Welcome to the SINGLE FAMILY HOME of your dreams. 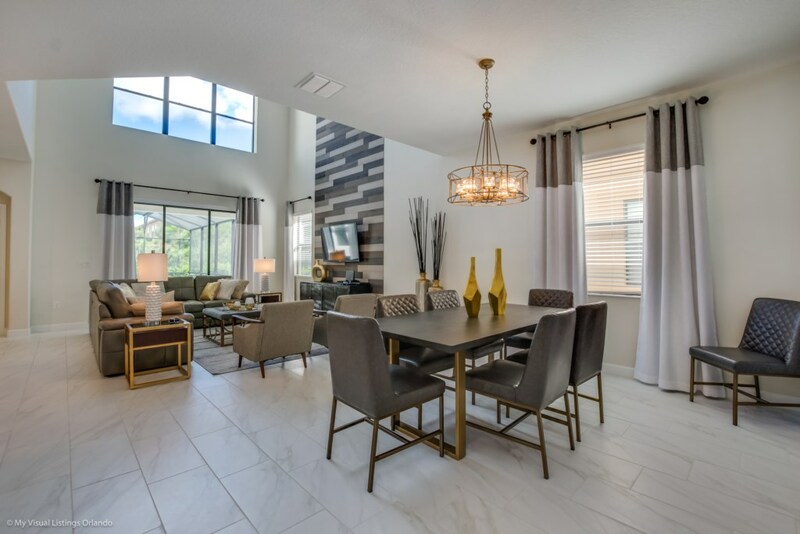 This new 5 bedroom and 5 bathroom lavish home located in beautiful Solterra Resort meets all the criteria for a memorable vacation. 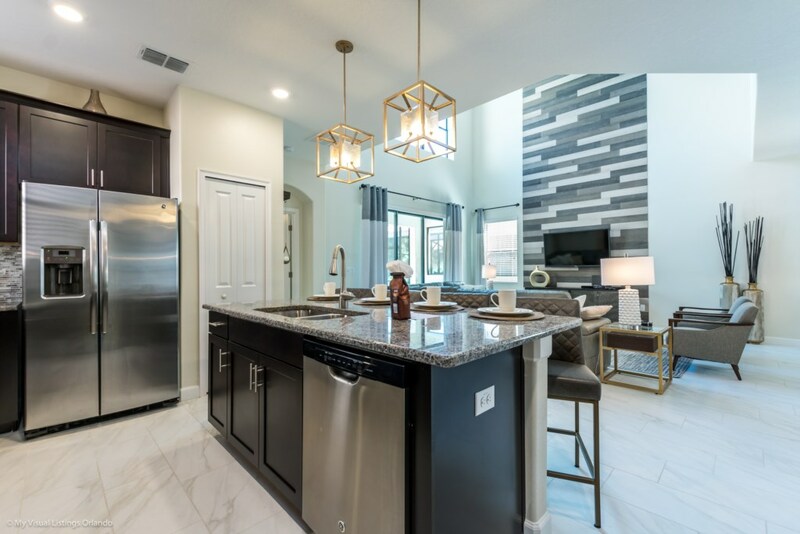 The large kitchen is a chef’s dream with upgraded cabinetry, granite countertops and black/stainless steel appliances. 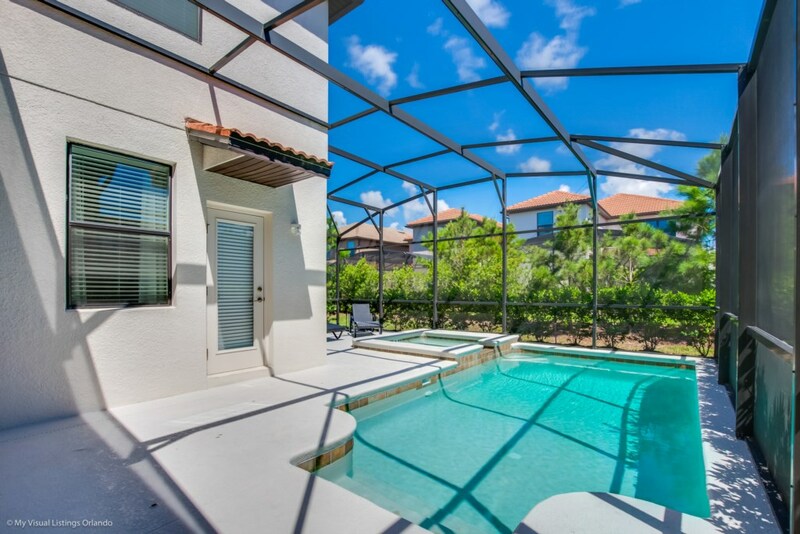 Take a break and cool off in your very own pool/jacuzzi and dine poolside at your leisure. 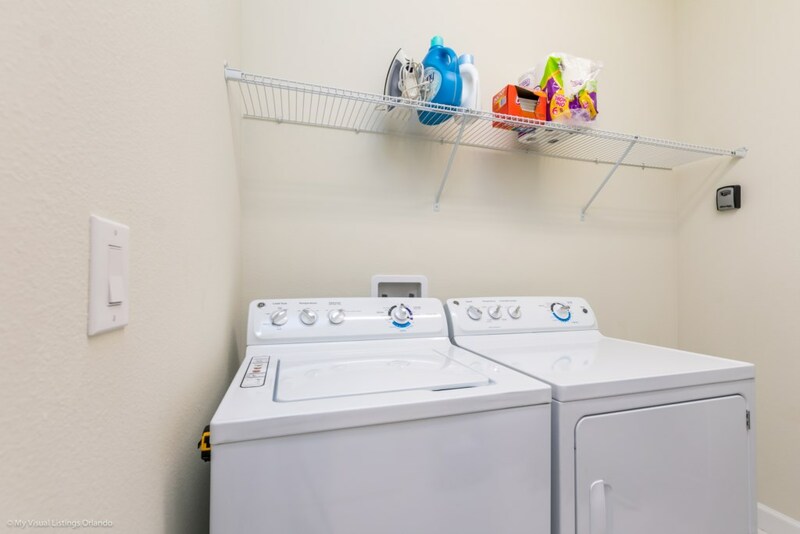 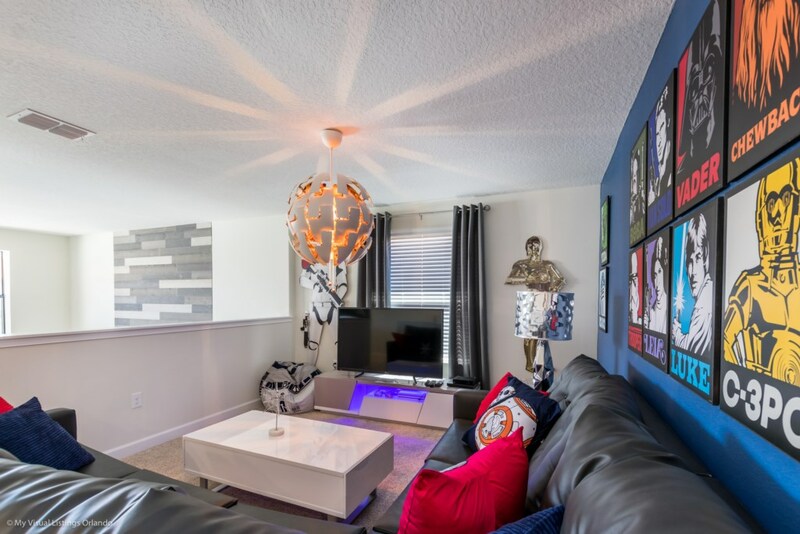 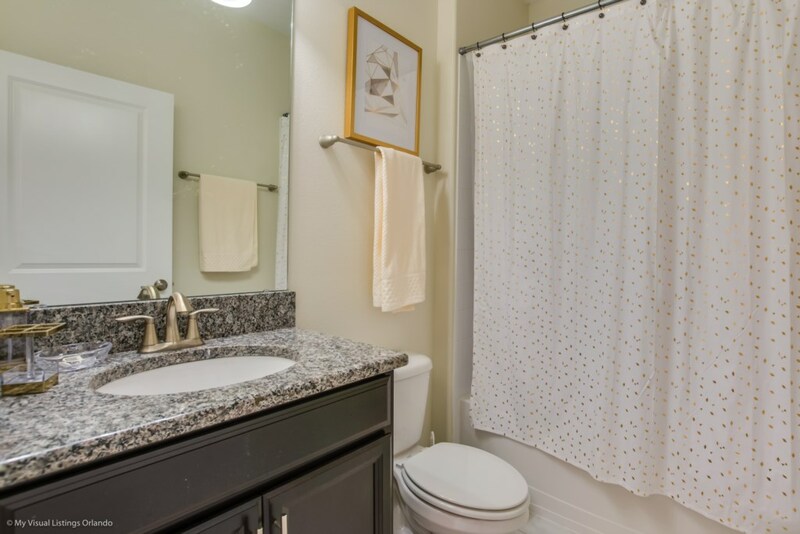 For your convenience, this home includes a washer and dryer, FREE WIFI and 8 LED TV’s. 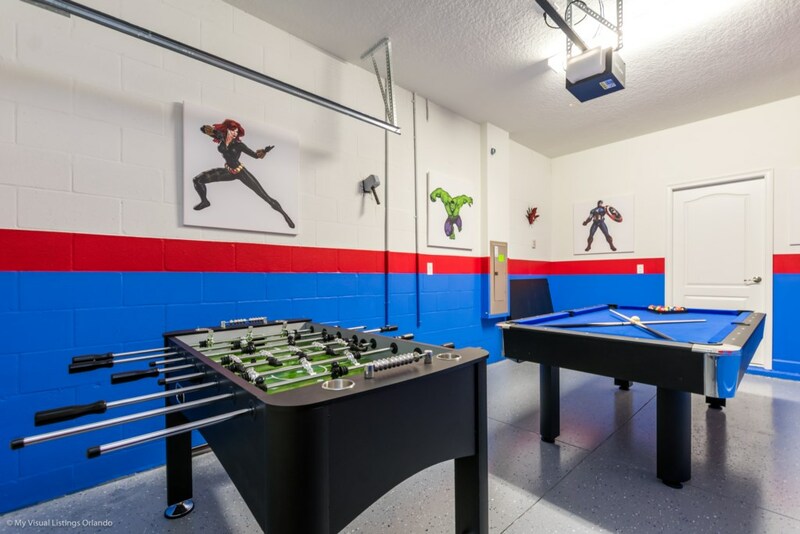 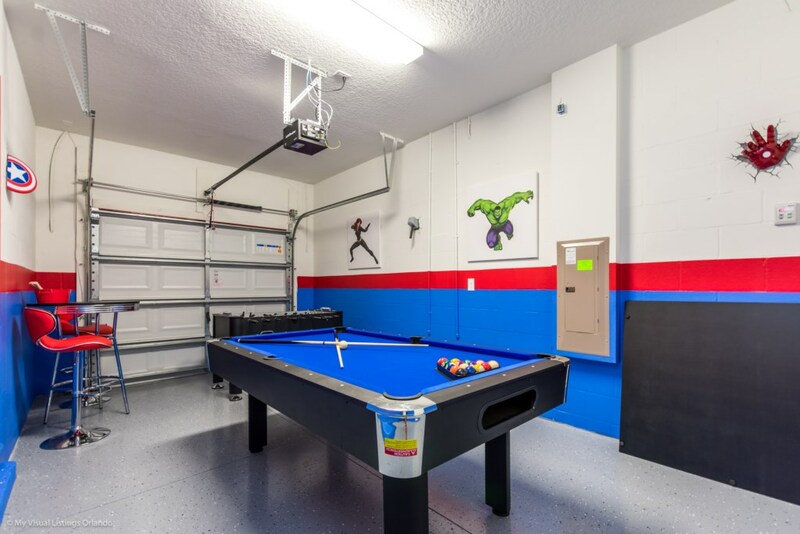 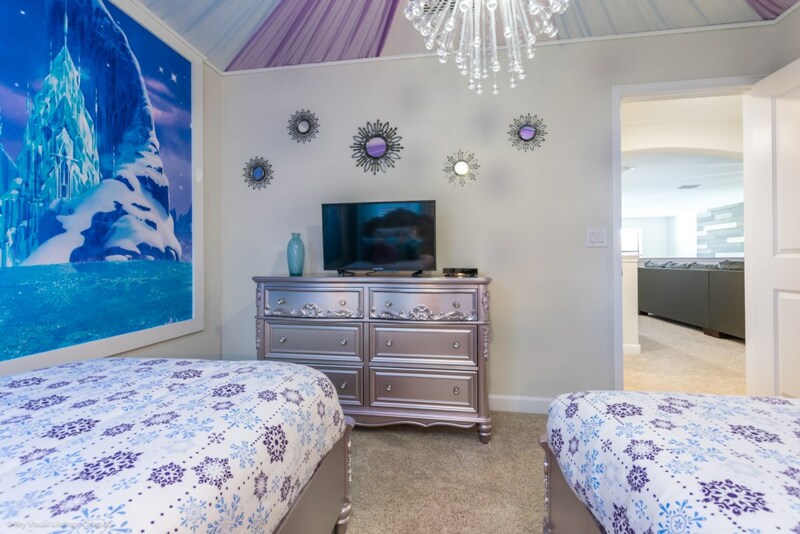 Kids will enjoy beautifully decorated theme bedrooms, a games room with pool and fuse ball table as well as an xbox and WII Connect with fun games. 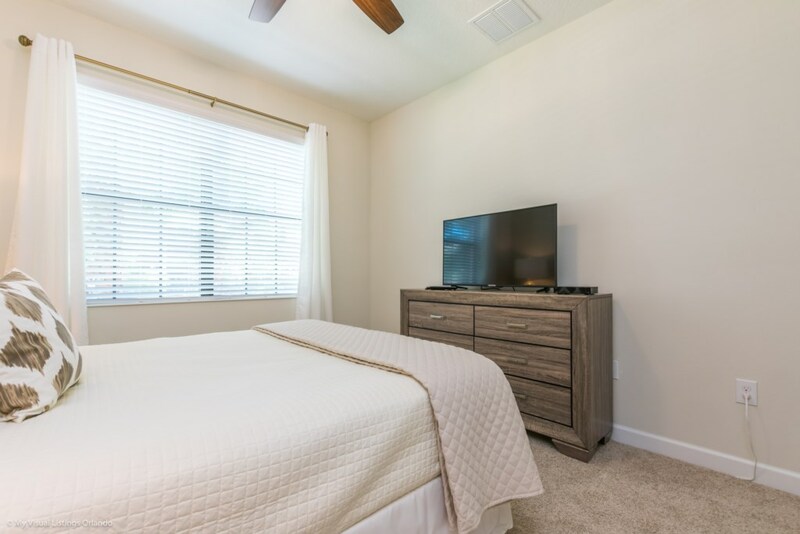 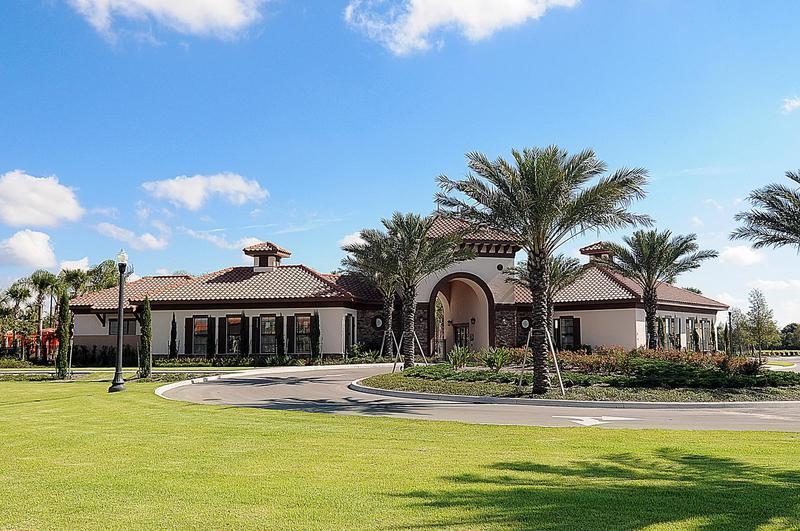 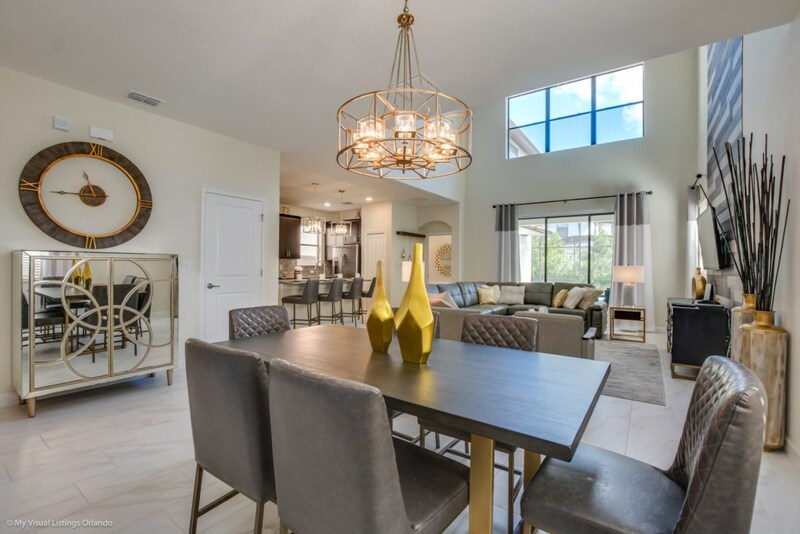 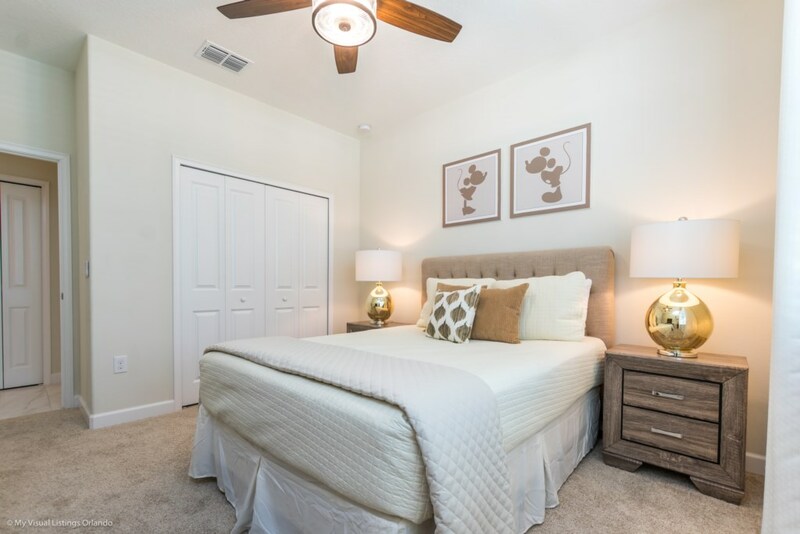 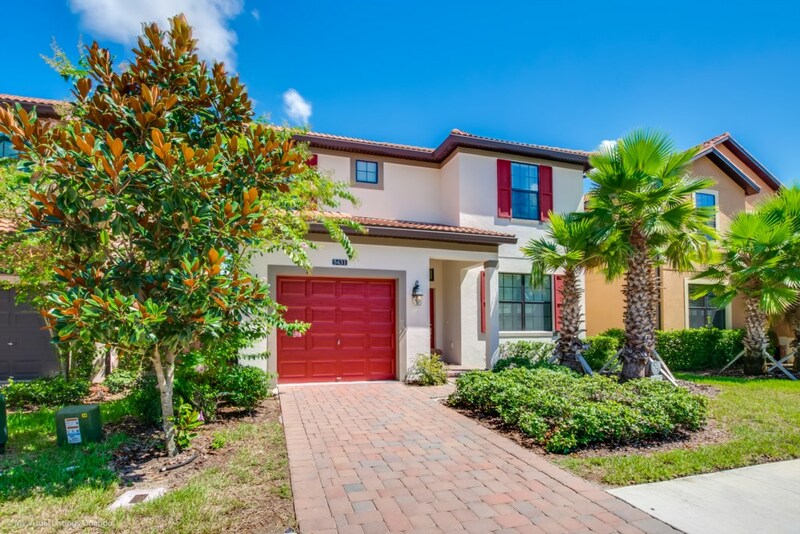 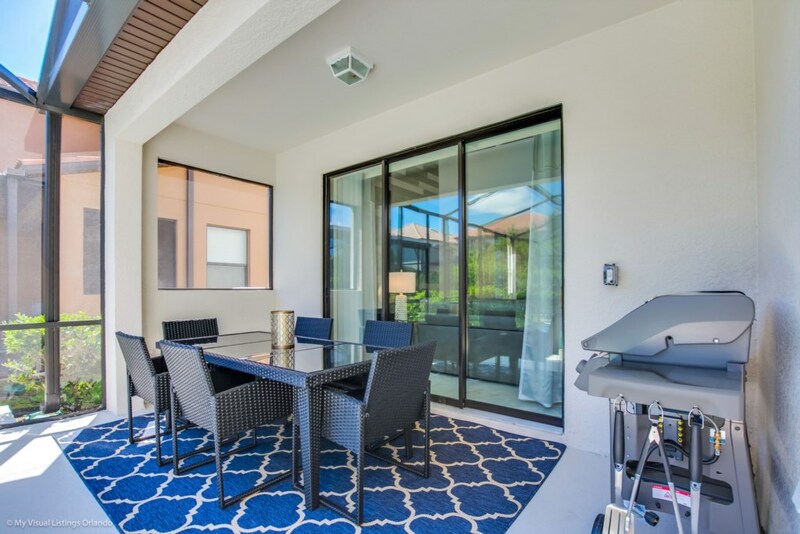 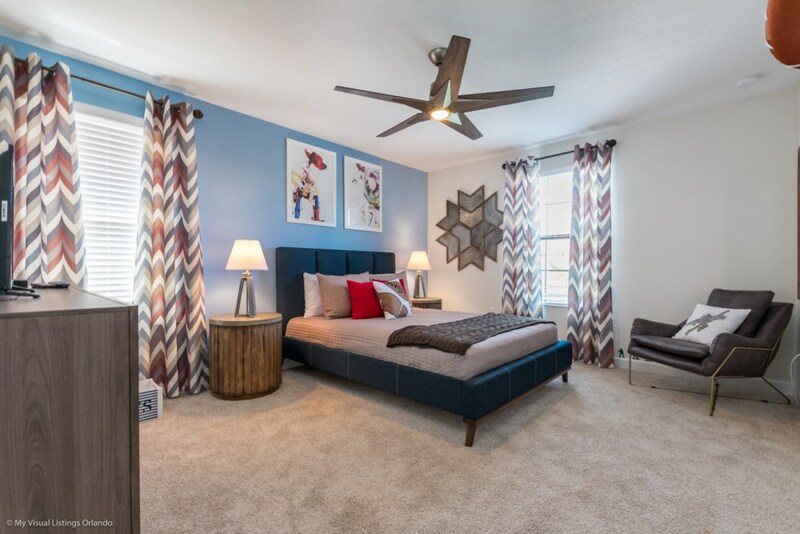 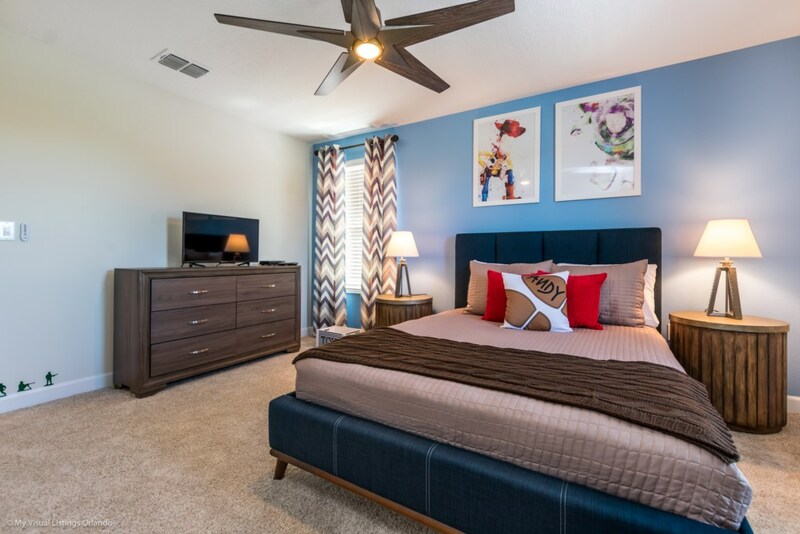 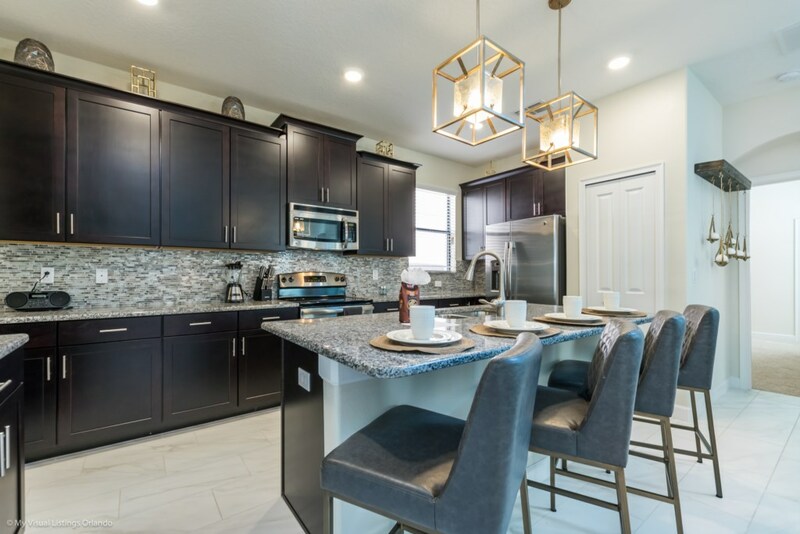 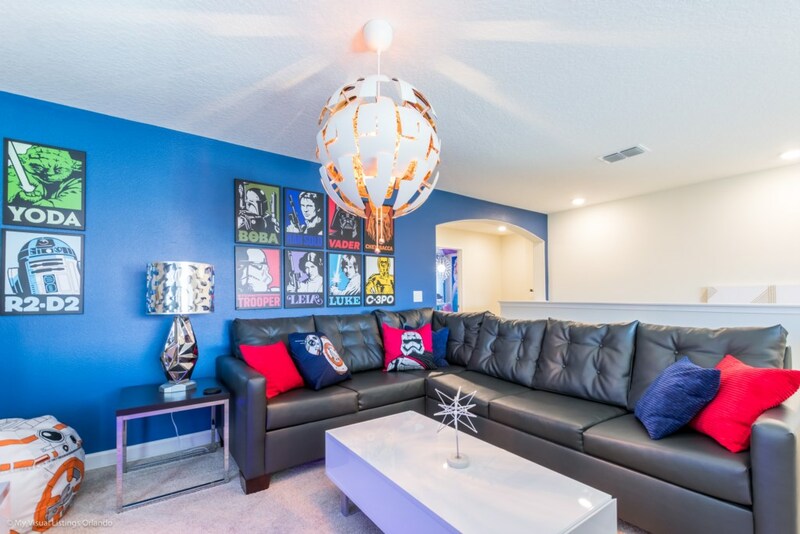 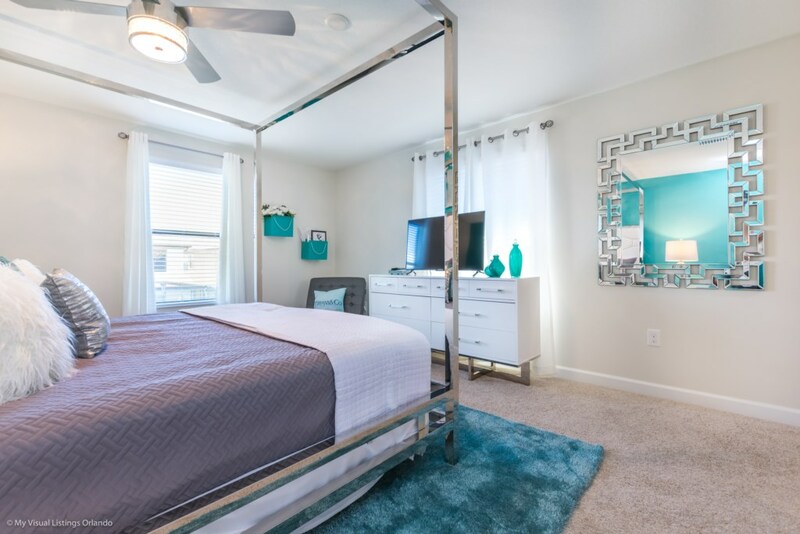 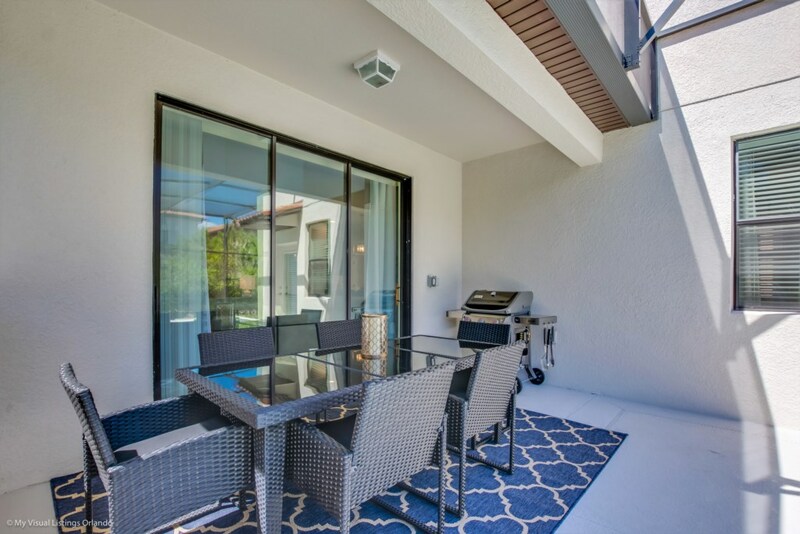 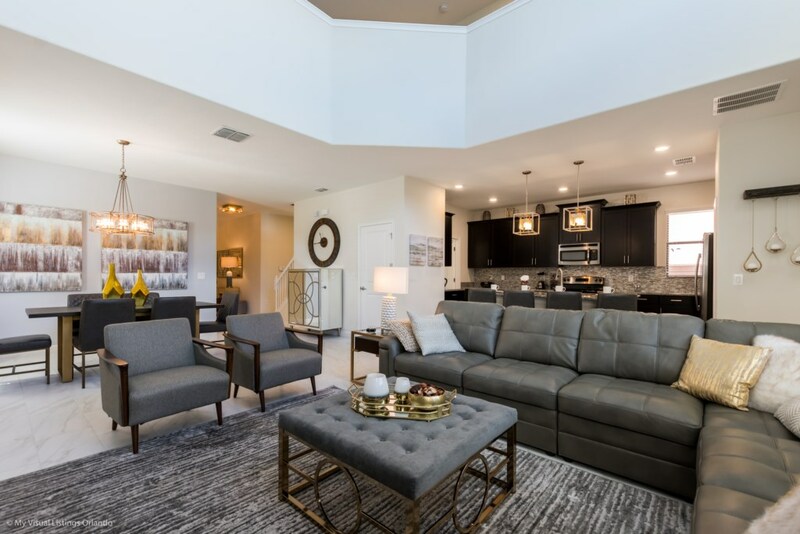 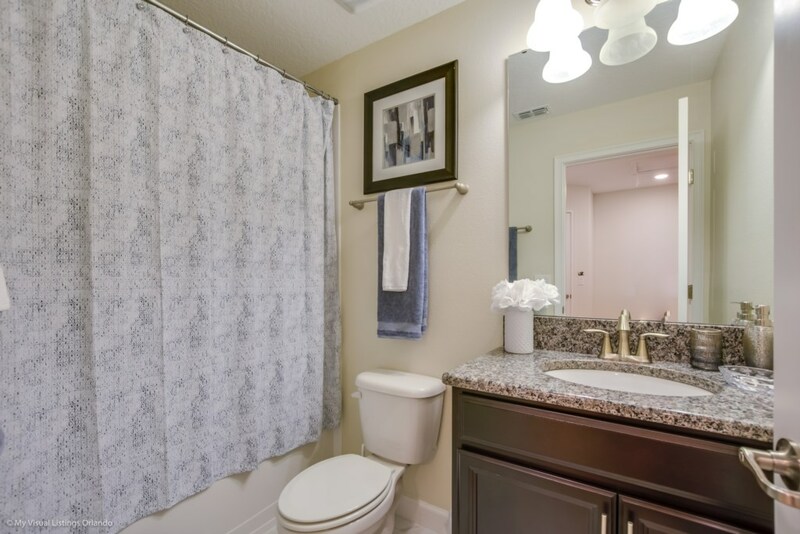 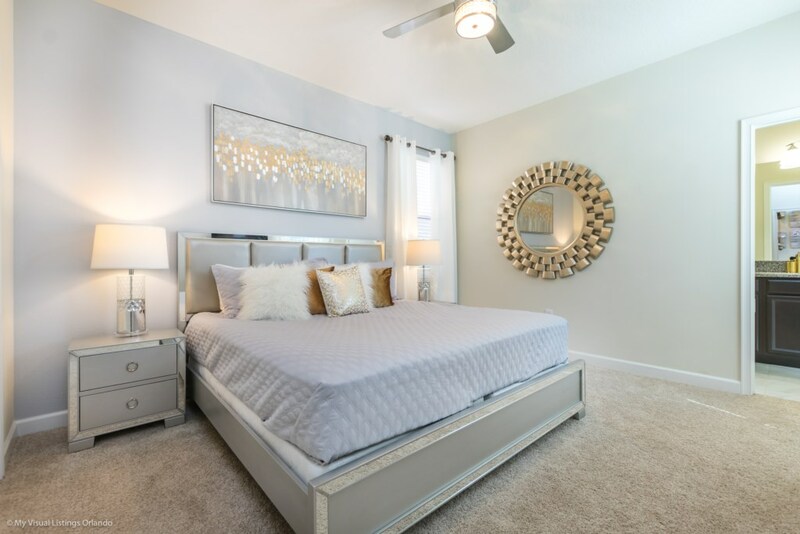 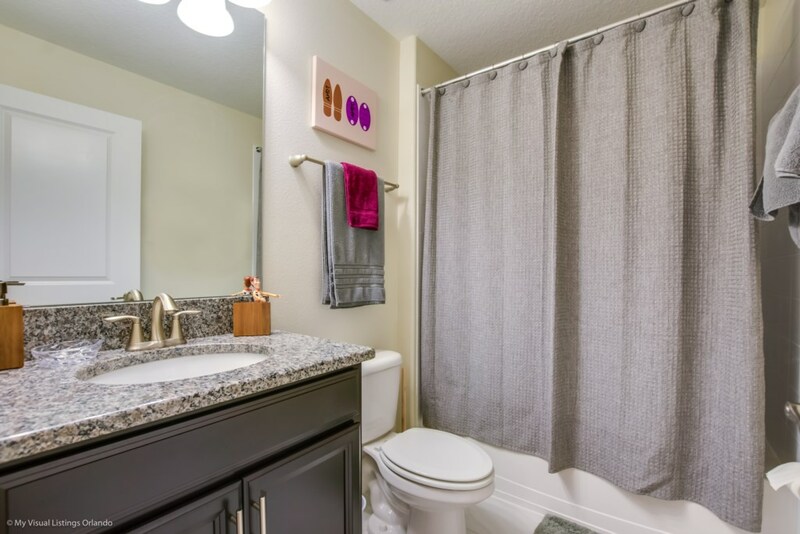 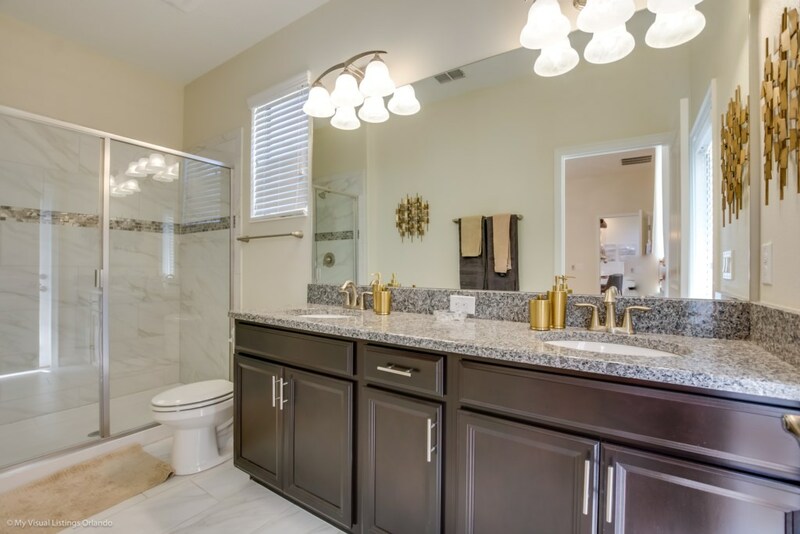 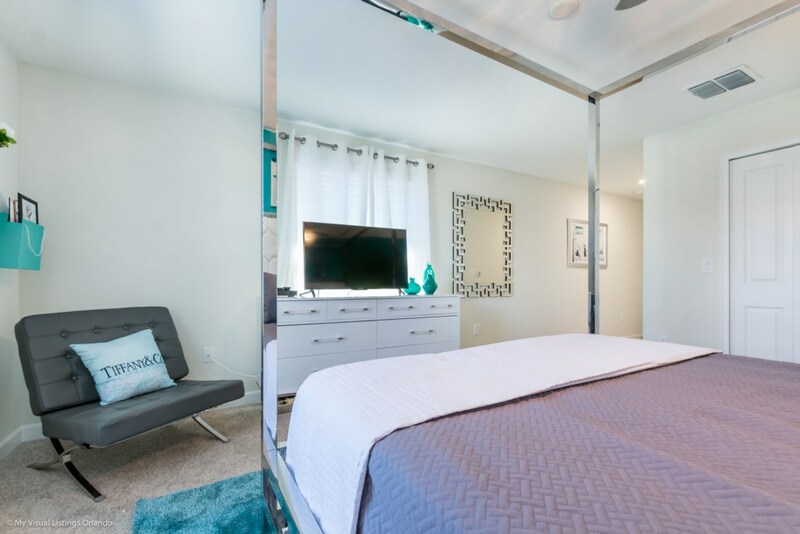 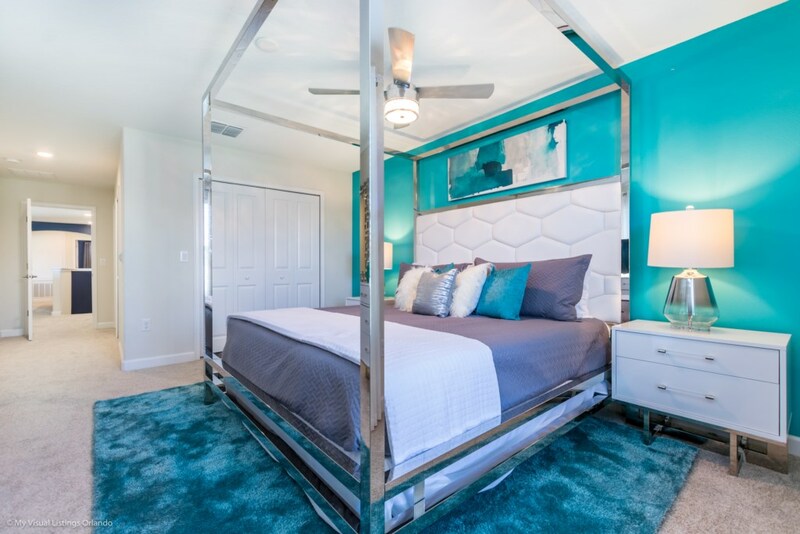 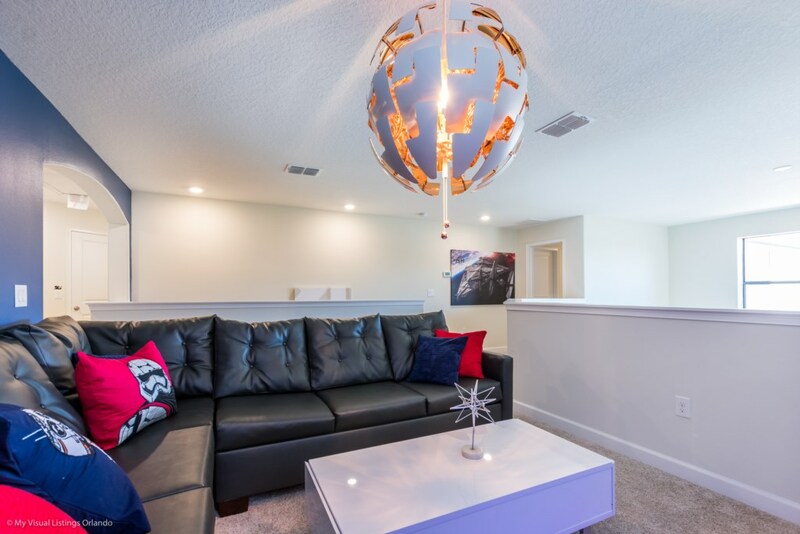 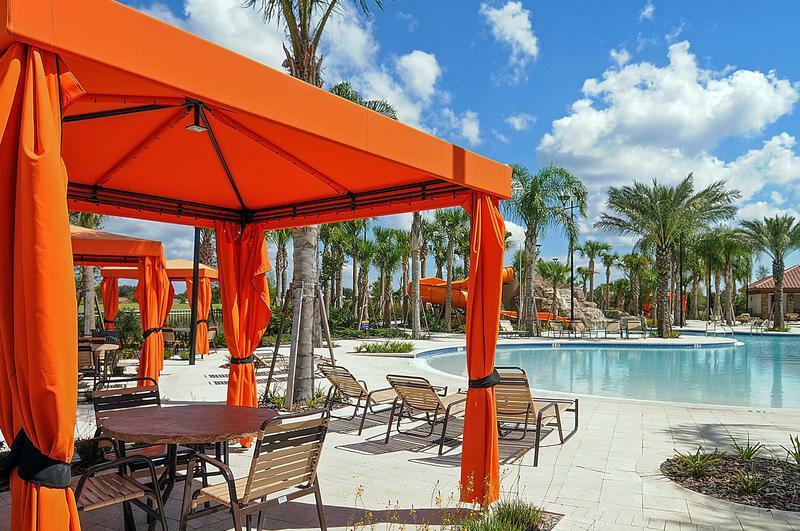 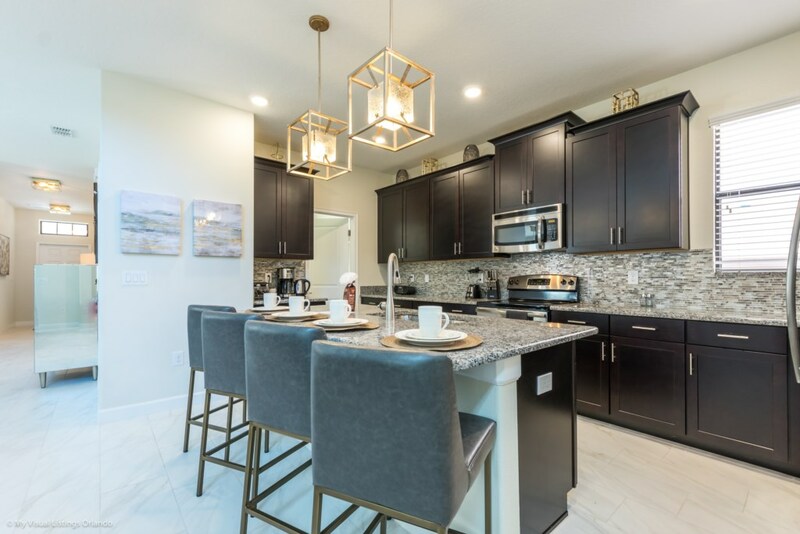 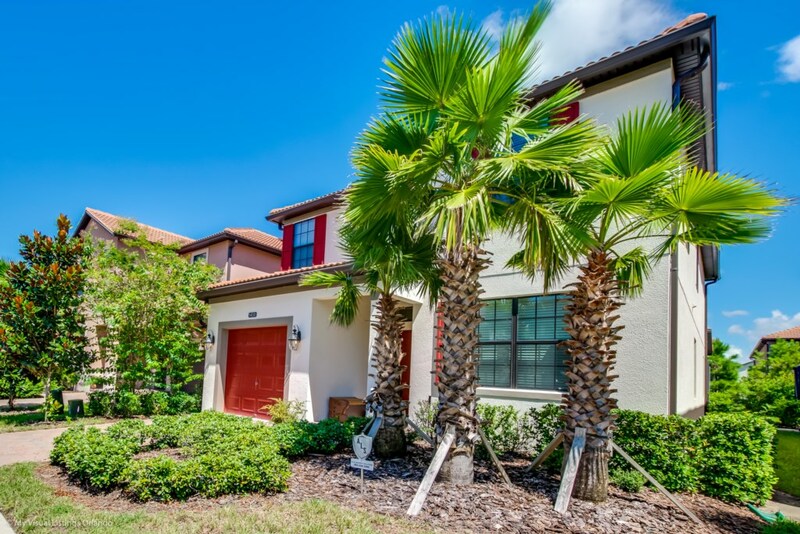 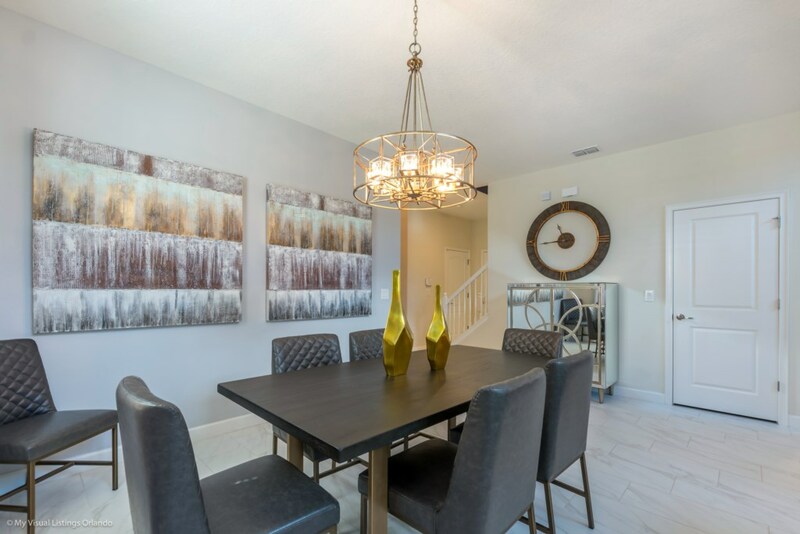 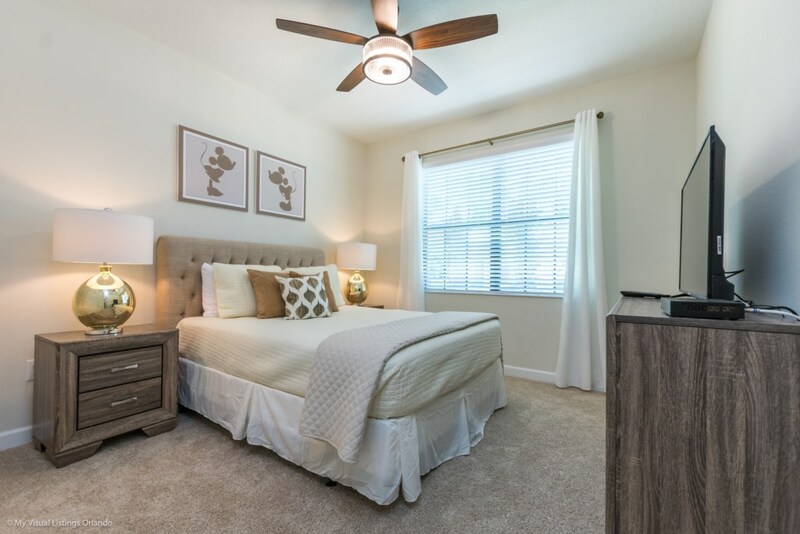 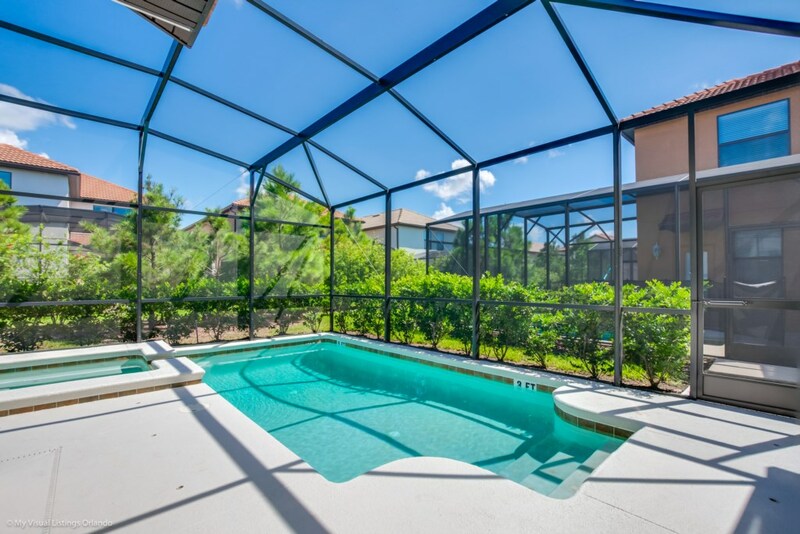 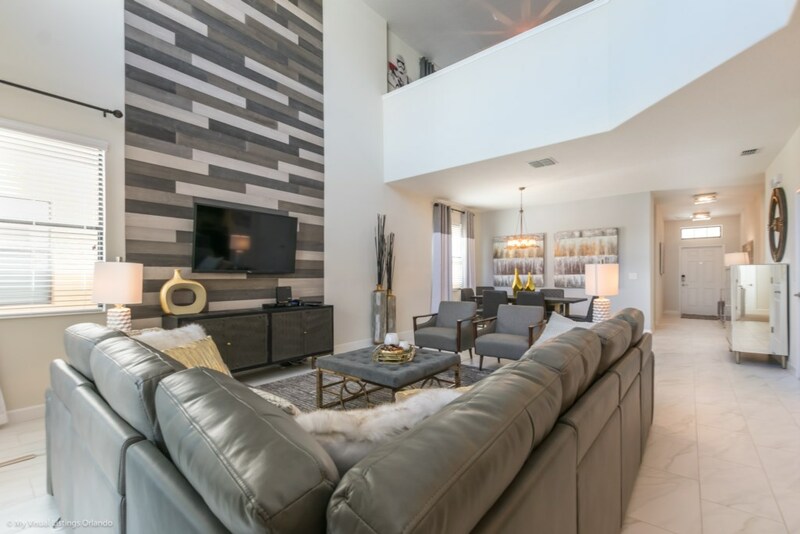 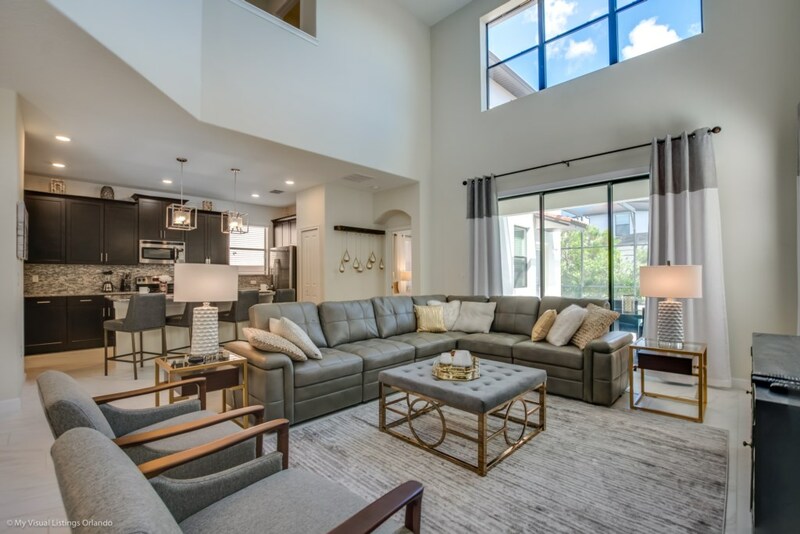 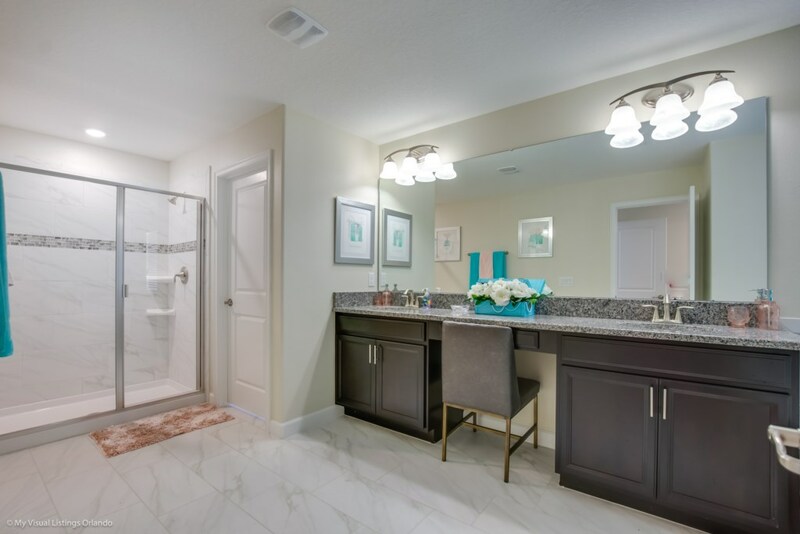 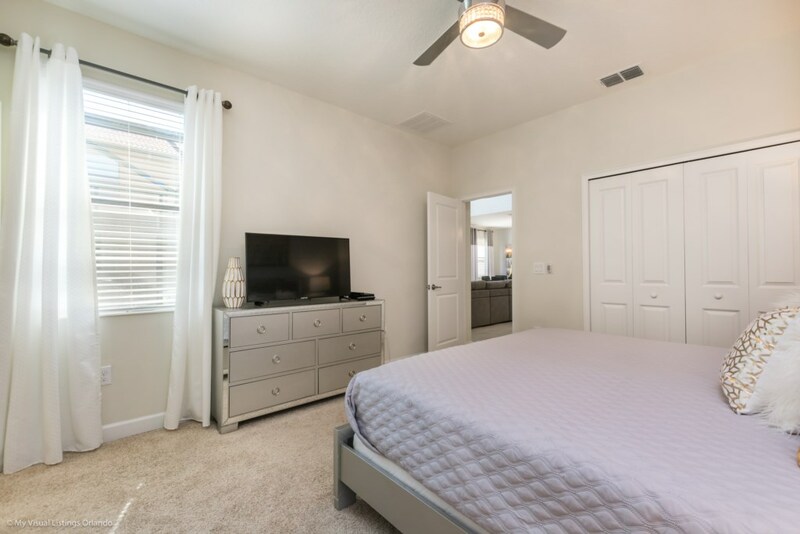 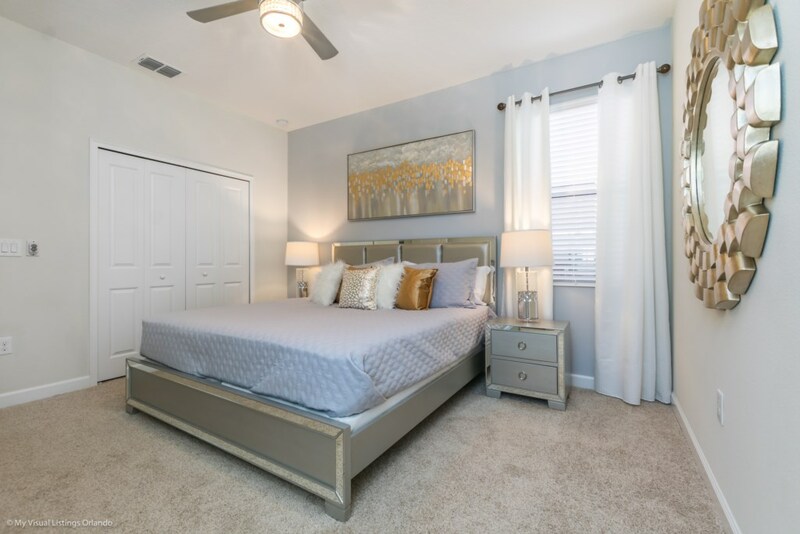 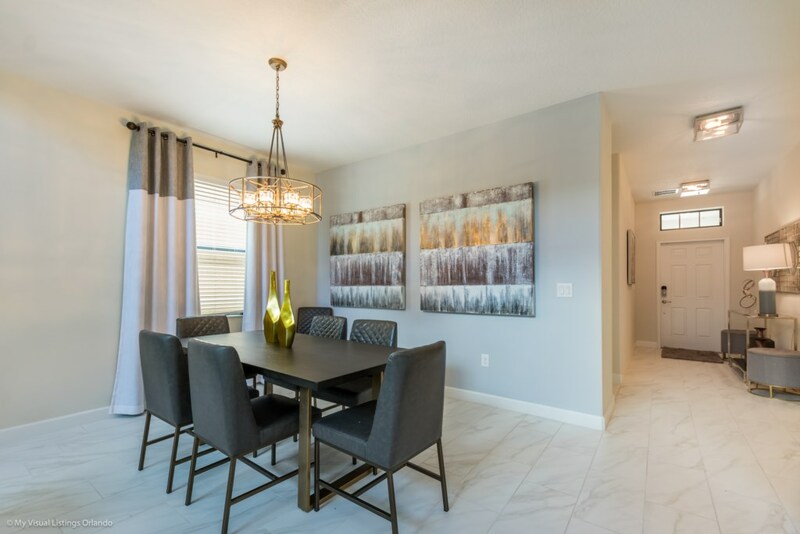 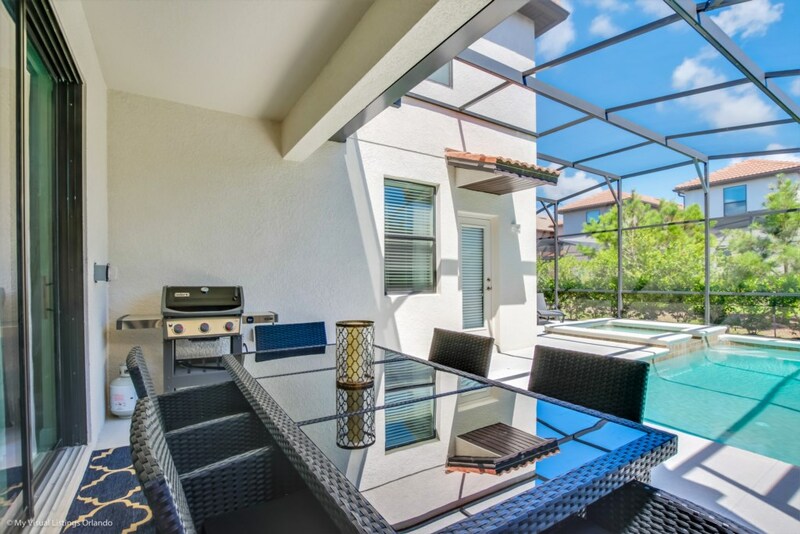 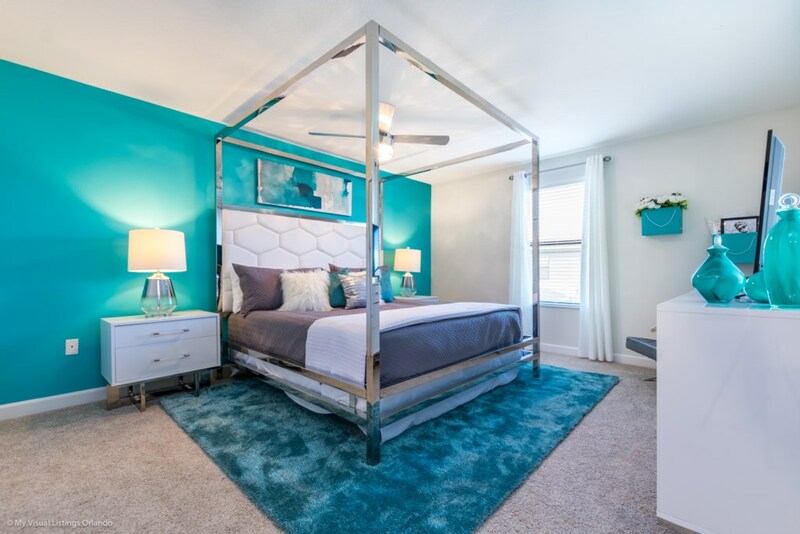 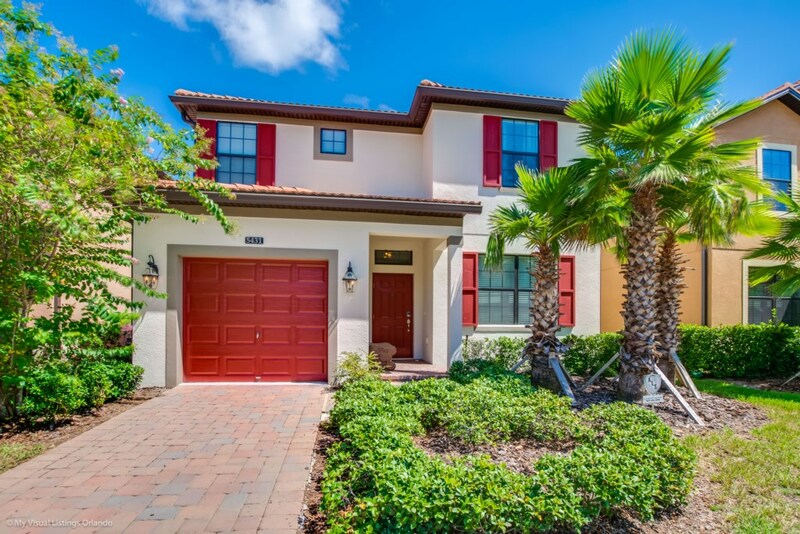 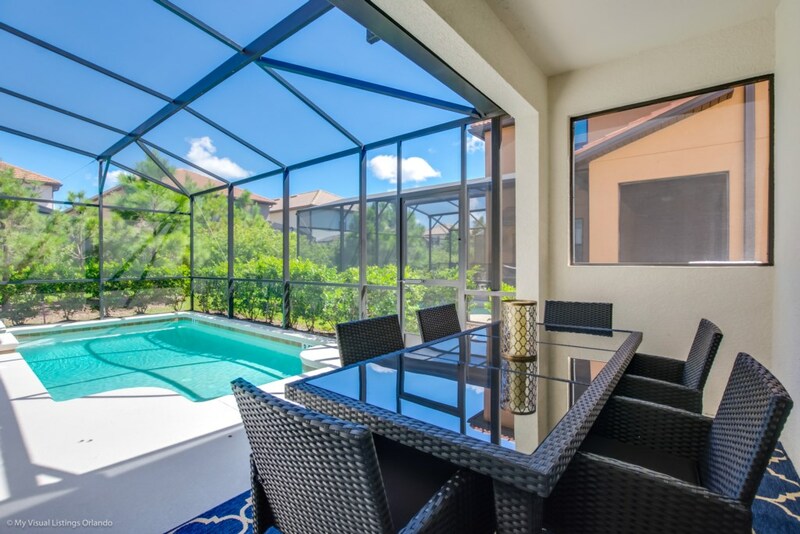 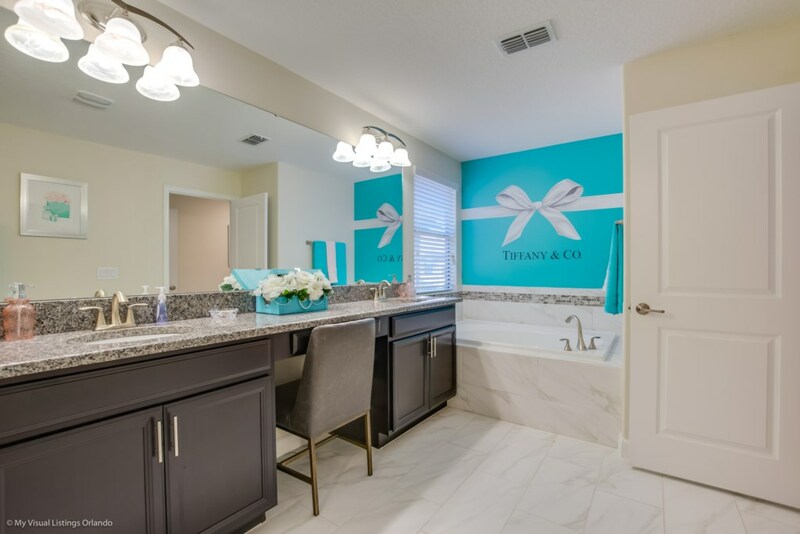 With proximity to all of Orlando's world-famous attractions and exceptional shopping centers, easy access to I-4 and in the vicinity of clear lakes and top notch golf courses, Solterra is an ideal location where you can have it all!. 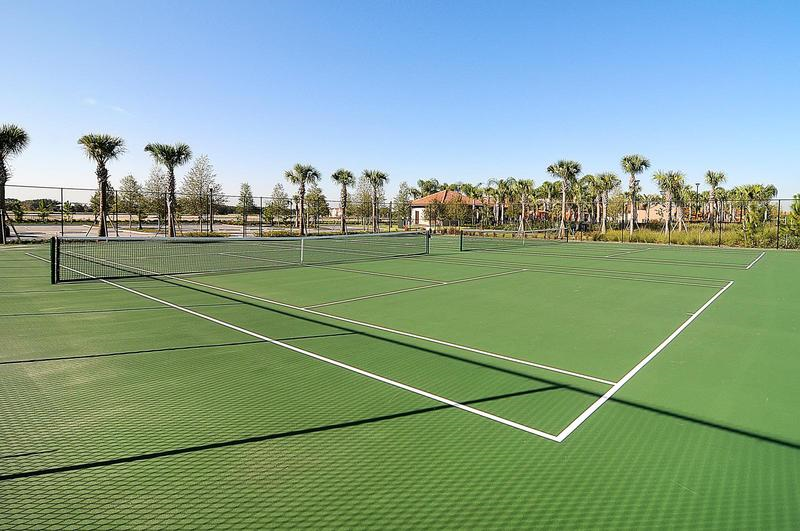 This beautiful resort offers great facilities including a lazy river, resort style pool, clubhouse lounge, fitness center, volley ball and tennis court. 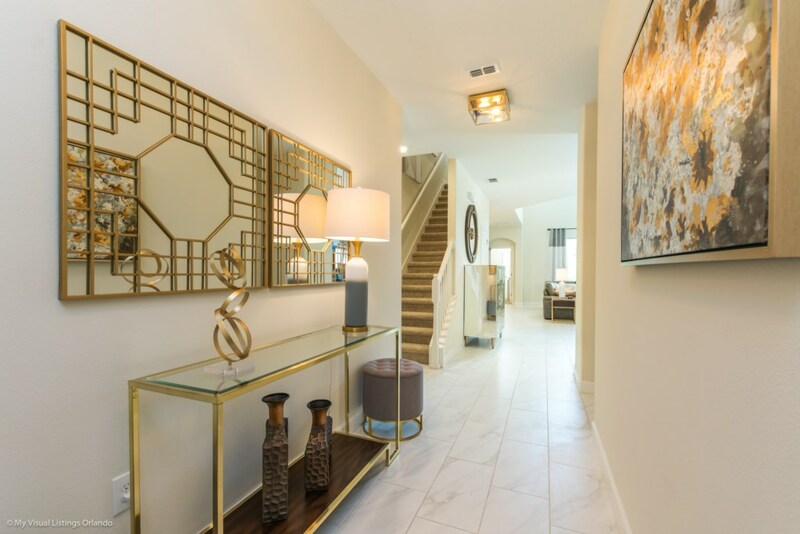 all just a short walk down the street. 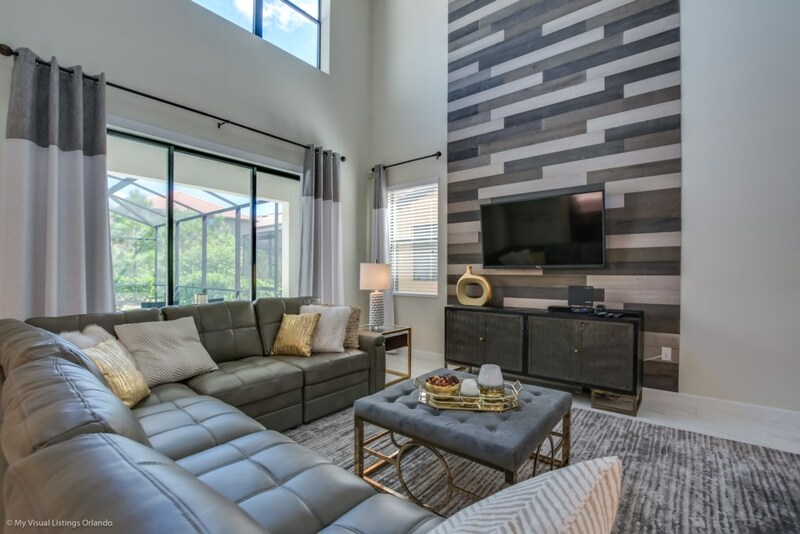 Wonderful home. 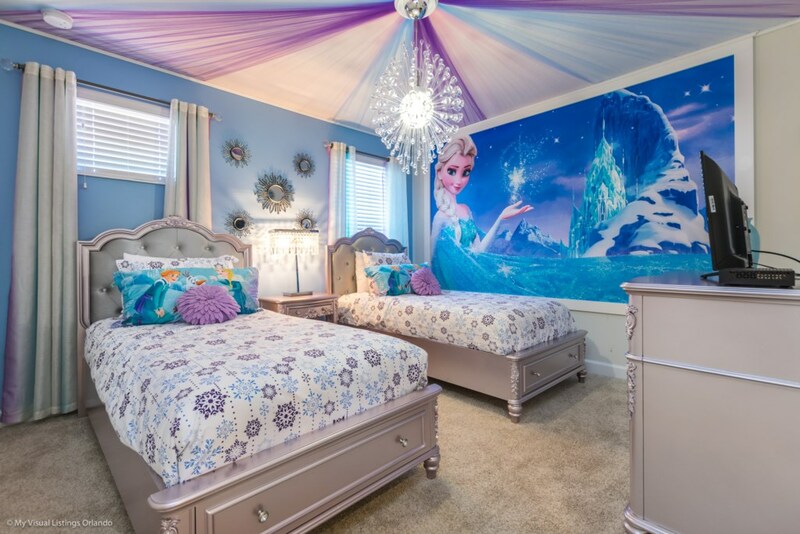 Beautifully decorated, the pictures don't do this home justice... in a GOOD way! 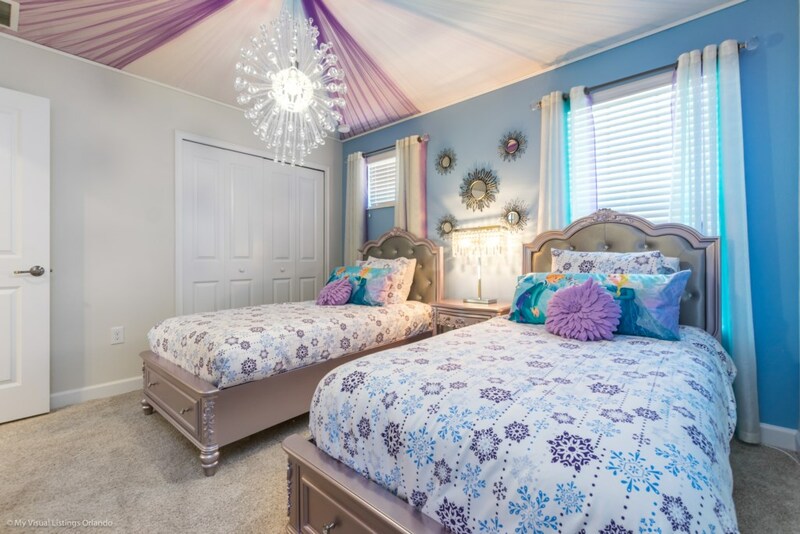 The rooms are spacious and the beds are so comfortable. 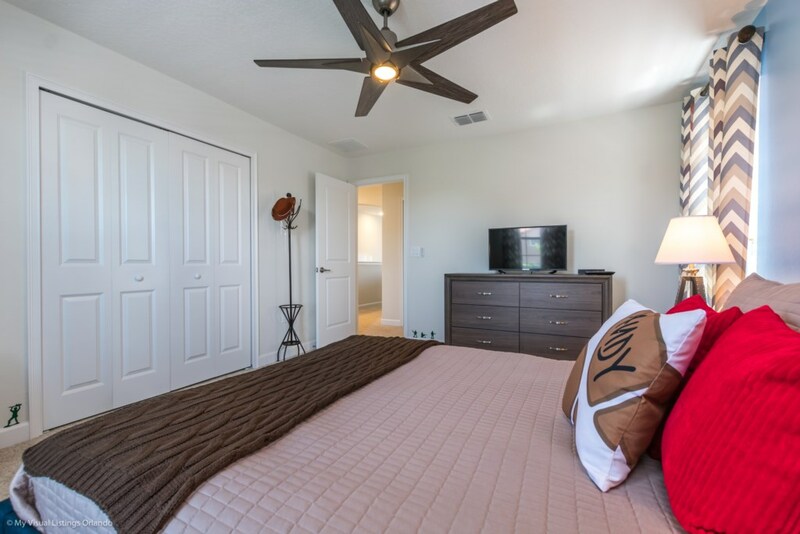 Plenty of room to spread out and enjoy your stay. 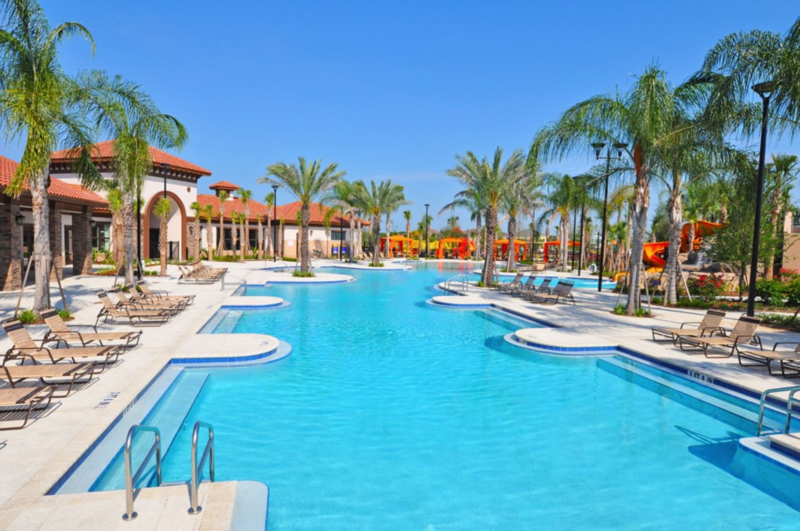 We loved the community amenities. 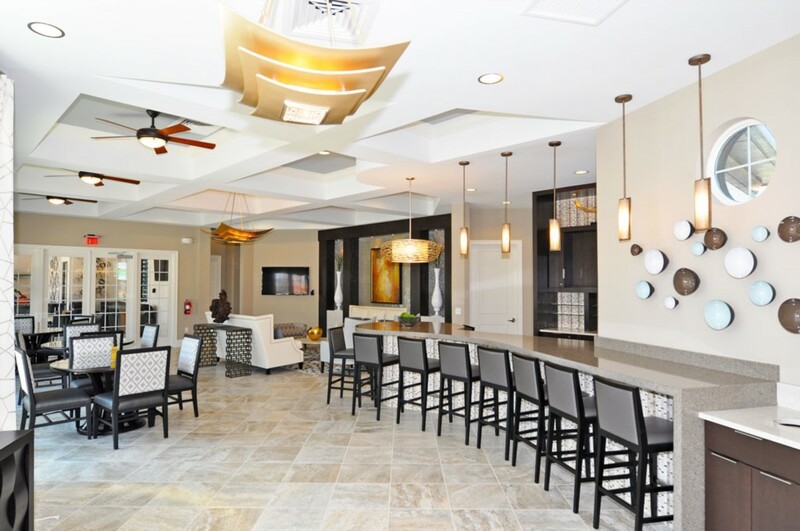 This is a GREAT place for locals and travelers alike. 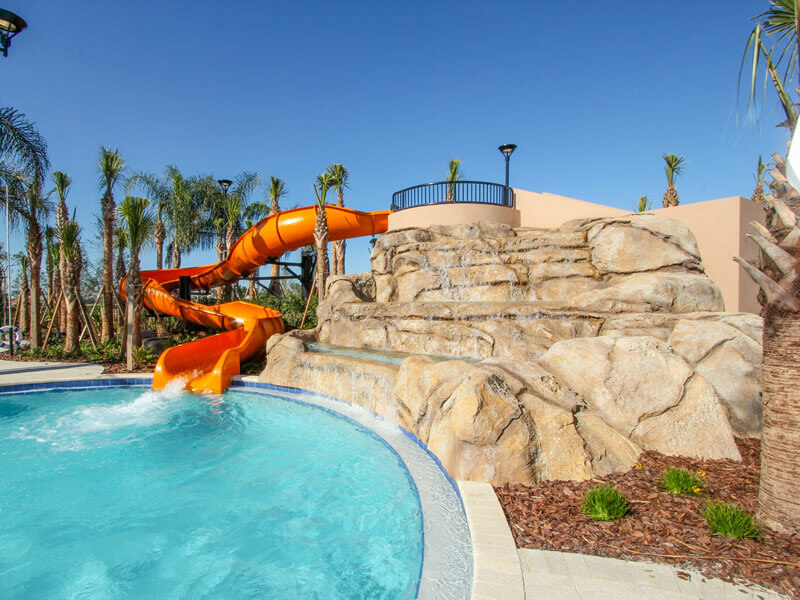 Stay with your family and enjoy a staycation or visit the theme parks and see other areas of Florida while enjoying the best house around. 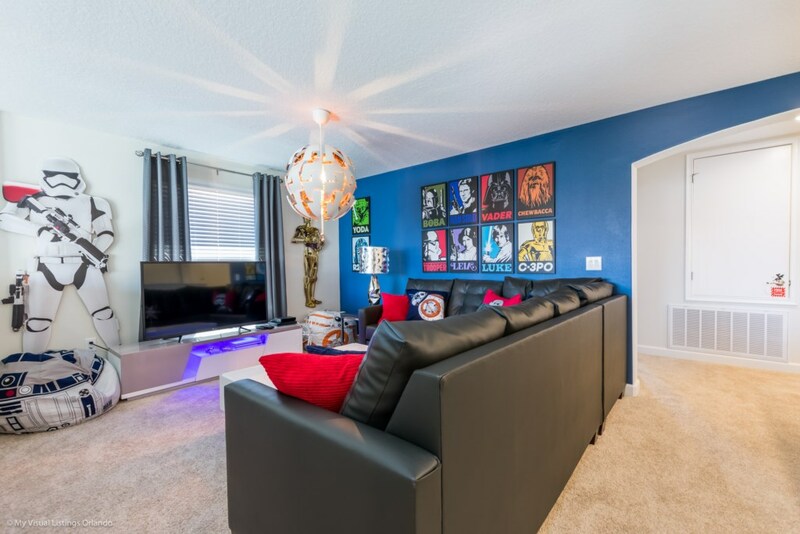 We will definitely be back to this house... we've stayed in others and this one is the BEST!